Sustainable fleet management is a forefront industry item because many businesses around the world are going greener. In fact, recently in October 2018, a climate study group advocated that humans need to be greener. Global warming is a controversial topic. Some people believe that natural cycles caused recent climate change. However, a lot of scientists tend to disagree. One group of scientists, the IPCC, issued a stark warning about global warming at a UN conference. They explained that humans need to act quickly to limit temperature rise to 1.5 degrees in the next few decades. Otherwise, if temperatures continue to climb over 1.5 degrees, scientists warn that there will be irreversible effects. For instance, rising water levels will leave some areas uninhabitable and deadly weather will become more common. 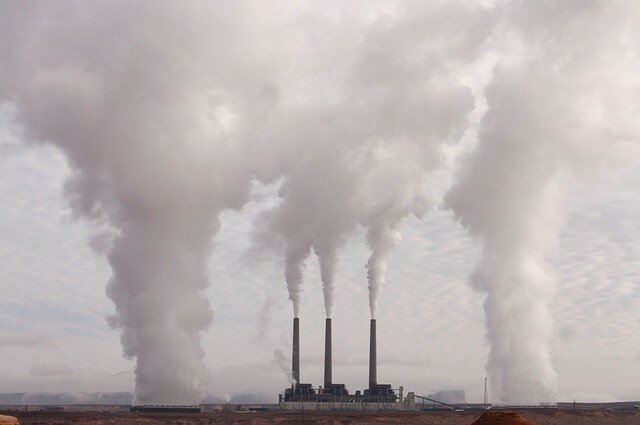 In particular, the IPCC noted that governments should aim to cut CO2 emission by 45%. Consequently, a 45% goal can significantly impact heavy fuel users- such as business fleets. Nonetheless, many fleets are moving towards sustainable fleet management even without a carbon target. One explanation is taking environmental leadership. However, another reason is reducing business costs. Multiple studies show that sustainable fleet management leads to business savings. For instance, fleets save directly on fuel costs and indirectly from tax credits. 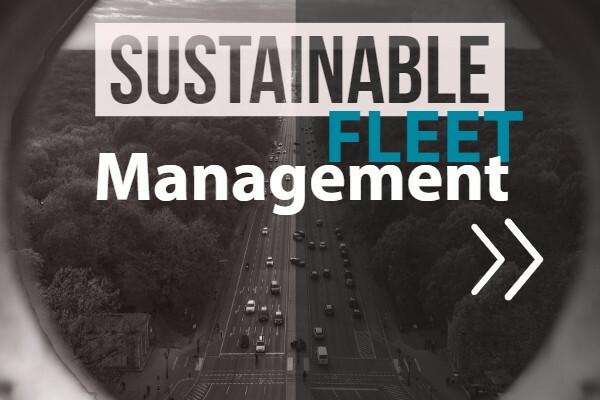 How do you Implement Sustainable Fleet Management? After deciding to go green, the next question is often, “How do you do it?”. Fleets need to work on every area of their operation including purchasing assets, planning operations, and conserving fuel. The first area is purchasing equipment. Fleets are moving towards fuel efficient ideas such as electric vehicles and solar appliances. 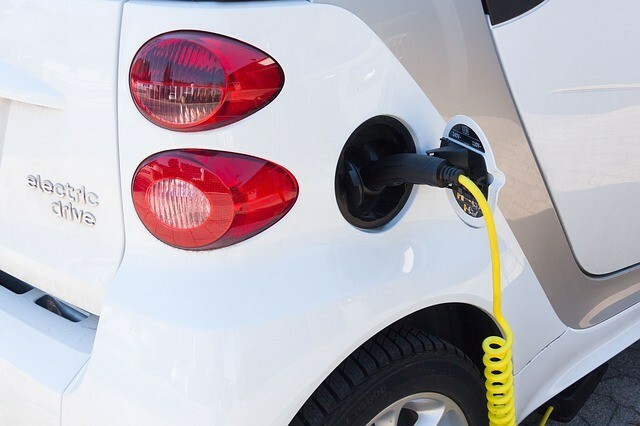 Electric vehicles continue to be a fleet management trend in 2019. The technology is more feasible than ever, and as a result, a lot of fleets are testing the idea to cut fuel costs. Another alternative is switching to solar appliances. For example, some fleets equip solar panels to power vehicle appliances. According to a study, solar power cuts 3% of fuel during drives and 16% of fuel during idling. Yet another idea is route planning. Many fleets are combining internal functions into single routes rather than spreading out their trips. To illustrate, consider the medical industry. 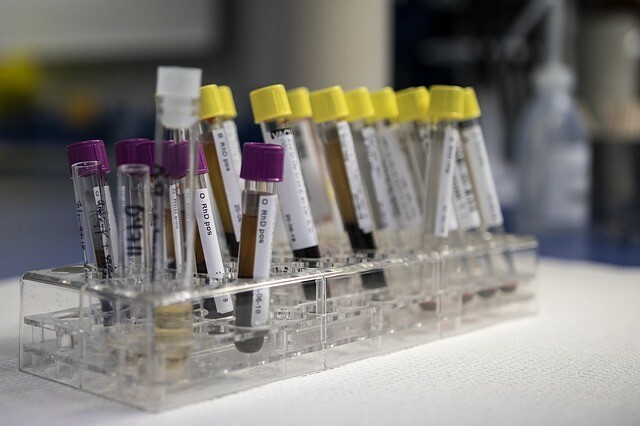 Medical organizations might use vehicles to collect supplies and deliver medical test samples. Rather than sending out two vehicles, businesses are now combining tasks into a single route. Lastly, fleets are always looking for ways to reduce fuel usage. Some of the traditional ways of reducing fuel include implementing a no-idling policy and monitoring fuel mileage. In 2018, however, fleets tried new ideas. For example, if you look at trucks on the road, you might notice that some trucks travel in a line. This is on purpose and is called “platooning”. Researchers found that platooned trucks can save up to 10% of fuel, which is a small step towards a 45% target. Many fleets are adopting sustainable fleet management ideas. It’s a good move for moving green and for saving costs!